Today I’m sharing French’s® in my life as a part of a sponsored series for Socialstars™ . 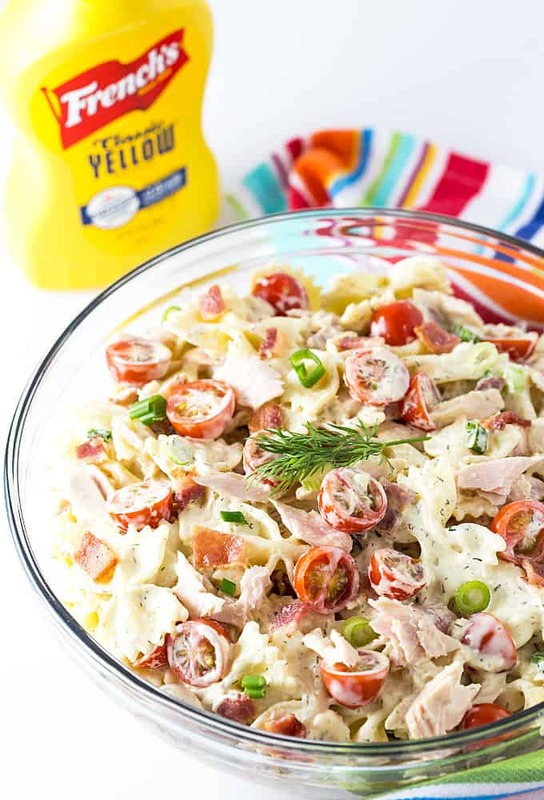 So hearty and packed full of flavor, you’re going to love this easy Tuna and Bacon Pasta Salad! Thank goodness spring has finally arrived and it’s perfect picnic weather. 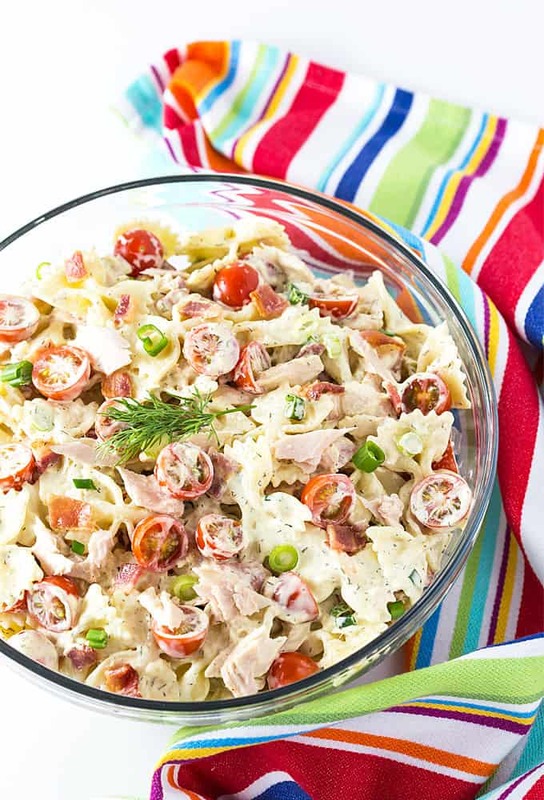 When I think of what to pack for an outdoor picnic, pasta salad always comes to mind every single time. 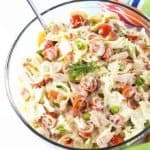 This pasta salad has a tangy and zesty dressing seasoned with dill and is chock full of tuna, bacon, green onions and tomatoes. 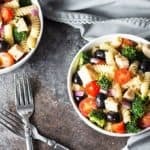 The dressing is what makes this pasta salad. 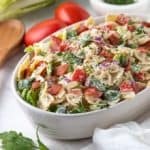 The creamy dressing is kicked up a notch with French’s Mustard, lemon juice and dill. And did you know that French’s Classic Yellow Mustard is 100% natural? It’s made with stone ground, #1 grade mustard seeds with nothing artificial. Although French’s is known for its iconic Classic Yellow Mustard, did you know that it also has a deliciously bold tasting Spicy Brown Mustard AND a smooth and creamy Dijon? All 3 are always in my fridge! During the spring and summer I always enjoy packing a lunch and riding my bike down to the shore… I’m fortunate enough to live just a few blocks away from beautiful sandy beaches. I like to keep resealable storage bags that I’ve filled with water in my freezer to keep my food and drinks chilled in my cooler. 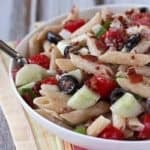 This pasta salad is best when refrigerated for 1-2 hours before serving for the flavors to mingle. Happy Spring and enjoy! Cook pasta according to package directions. Drain in a colander and rinse with cold water. 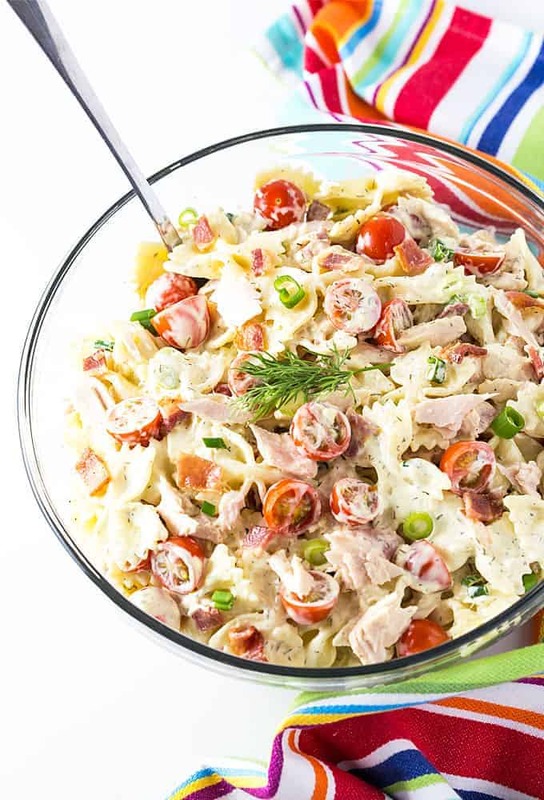 Place pasta, tuna, tomatoes, green onions and bacon in a large bowl and toss to combine. 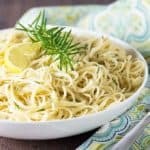 In a medium bowl, whisk together mayonnaise, mustard, milk, lemon juice, dill, salt and pepper. Pour over pasta and stir to coat evenly. Refrigerate at least 1 hour before serving. Looks very yummy !! Love to try this! I don’t really like tuna but you make me want to change my mind. 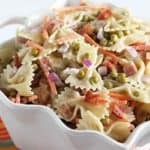 The pasta salad looks great and I may try this reciepe? 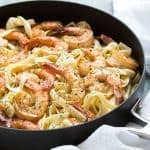 Looks delishious …..I am definately putting this on my “to do” menu! I see a side salad for the next church pot luck. I haven’t had tuna in years, don’t really care for it too much. However, the way this looks and sounds amazing. I like spinach in mine instead instead of tuna. Give that a try. I will have to give this a try. Looks so good.